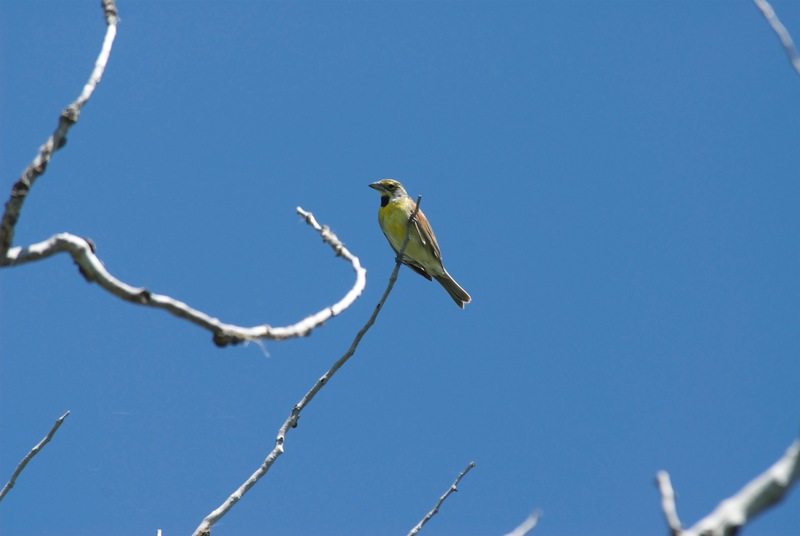 The only Dickcissel I have ever seen. It was in the same tree at the river for several days before I saw what it was. Previously, I had only glanced at it, thinking it was a Meadowlark as they like to perch high at that time of year.